Eating well is good for your mental as well as your physical health. 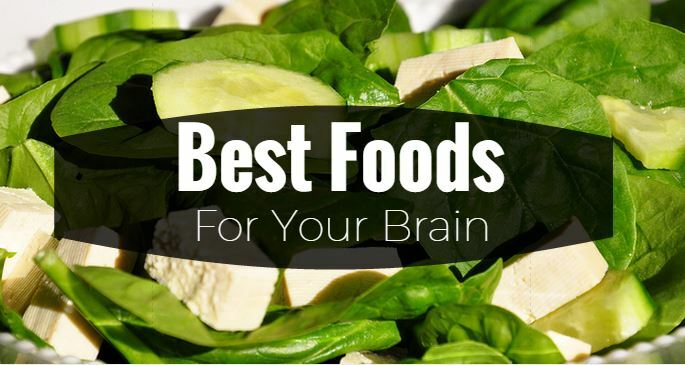 The brain requires nutrients just like your heart and muscles. 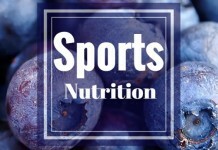 By choosing which foods are particularly important, you can directly affect everything from your mood, energy and memory. Here are just a few and why…. 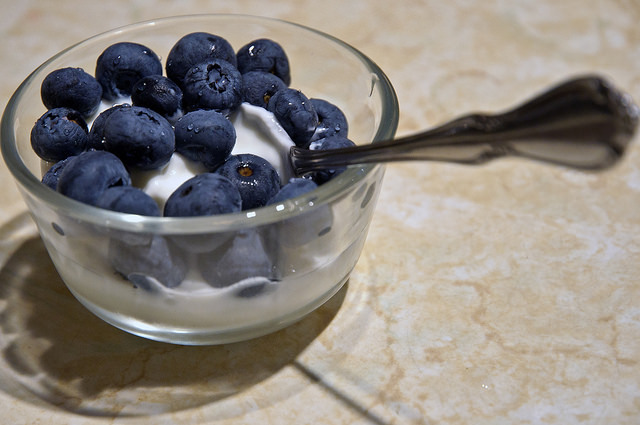 People who ate a small handful every day improved their working memory by 19 percent, according to a Spanish study. 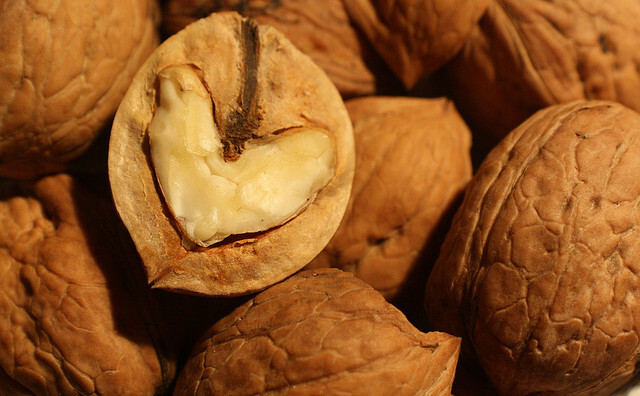 Polyphenols in walnuts are thought to reduce improve communication between neurons. 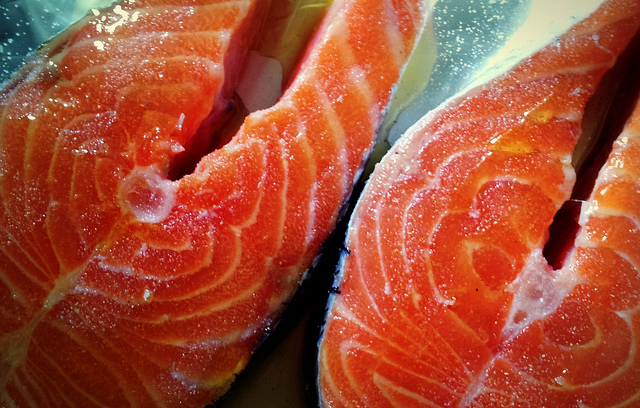 They’re packed with omega-3s—and people with the lowest levels of omega-3 fatty acid in their blood cells had smaller brains compared to those with high levels, according to a recent study in Neurology. 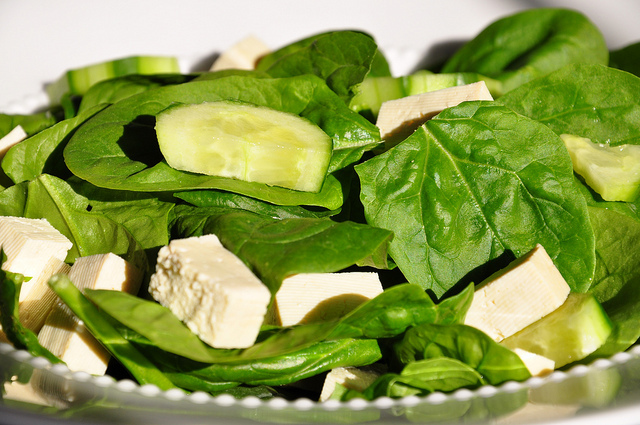 Filled with magnesium, these greens can help dilate blood vessels, boosting blood flow throughout the body and brain, according to Japanese researchers. They may be small, but they’re big in terms of protein and fiber. 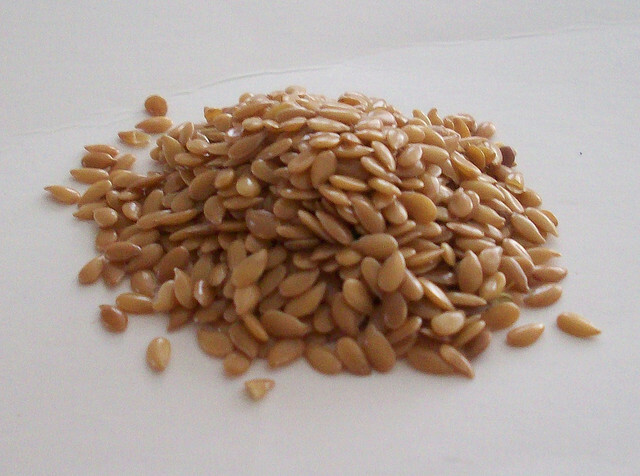 Flax is the best source of alpha-linolenic acid (ALA). 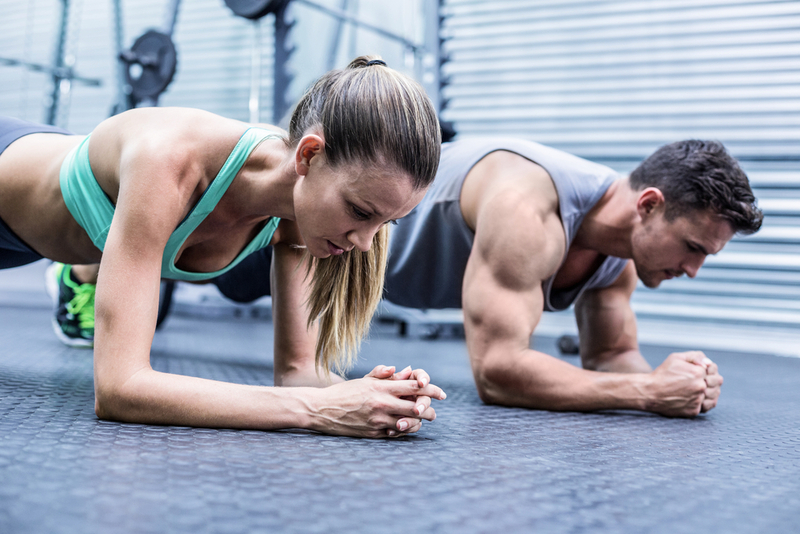 It is a healthy fat that improves the functioning of the cerebral cortex, the area of the brain that processes sensory information like touch and taste. 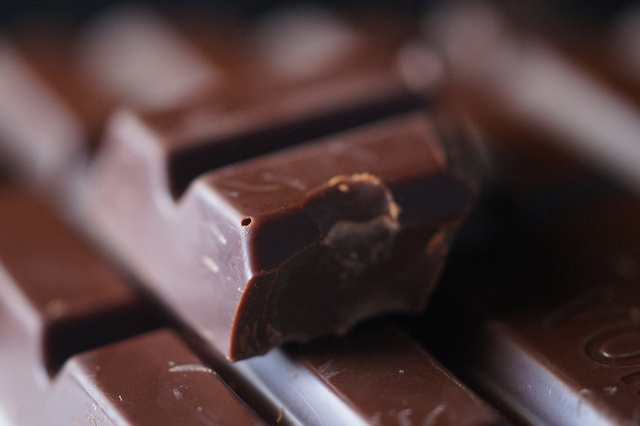 Not a whole bar—just a few ounces of cocoa can help you concentrate improving blood flow to the brain. Made from the seed of the cocoa tree, it is one of the best sources of antioxidants on the planet. It’s loaded with calcium, which when in low supply can lead to anxiety, irritability, and slow thinking—all brain functions. Research shows that almost half of people with depression have low folate levels. 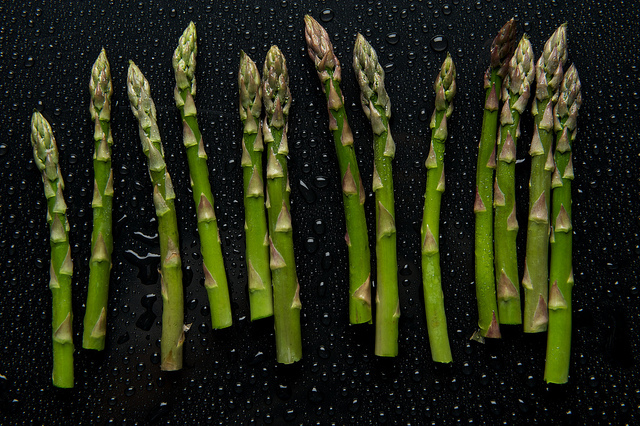 Asparagus is packed with the nutrient. 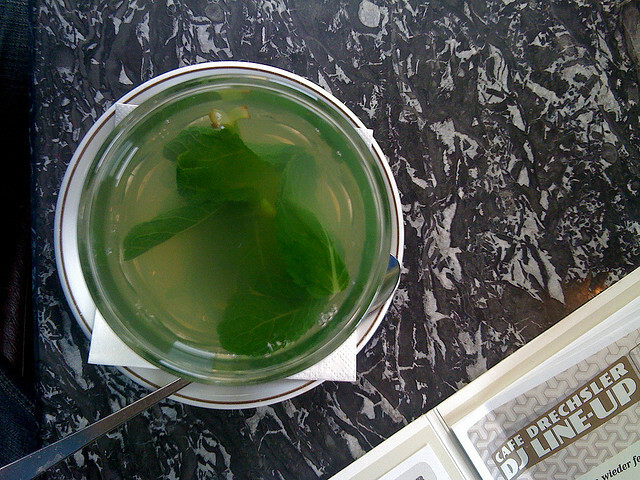 Gum or teas, the smell has been associated with an increase in alertness and memory functioning by acting as a stimulant, researchers believe. Your body can’t make vitamin C, and a team of Oregon-based researchers recently found that the retina cells, many of which are the same type your brain is filled with, could burn out when denied C.